What Does Japanese Knotweed Dormancy Look Like? Japanese knotweed is a unique plant. At Bark and Branch, we offer tree clearance in Manchester as well as Japanese knotweed treatment in Manchester. However, today we’d like to talk a bit about the latter. Japanese knotweed can enter dormancy rather easily. While the reasons it does this are not well known, some believe that herbicide treatment, covering over, and burial are some ways to get rid of it. The goal is total Japanese eradication in Manchester. We believe that if you take these smaller steps then you can avoid problems with this plant for at least a few years if not decades. We’ve had discussions with some pesticide providers and it’s possible that these professionals have identified mechanisms that are key in treating knotweed altogether. Experimenting with the different chemicals available is a great idea if you want to remove this plant from your property. Overall, though, we need to do more research about this plant to find a way to get rid of it for good without long-term determinantal affects for surrounding foliage and property. It is possible, and we have personally seen it, for Japanese knotweed to lay dormant for over 30 years. When this happens, we can examine the rhizome and see that the plant is still alive, even though it’s been dormant for decades. The colour of the plant does change, turning to a dark orange hue, but it doesn’t affect the health of the plant. In some cases, this means that the Japanese knotweed eradication was a failure, even though it was treated with heavy doses of chemicals. The long dormant period clearly doesn’t affect the overall health of the plant. 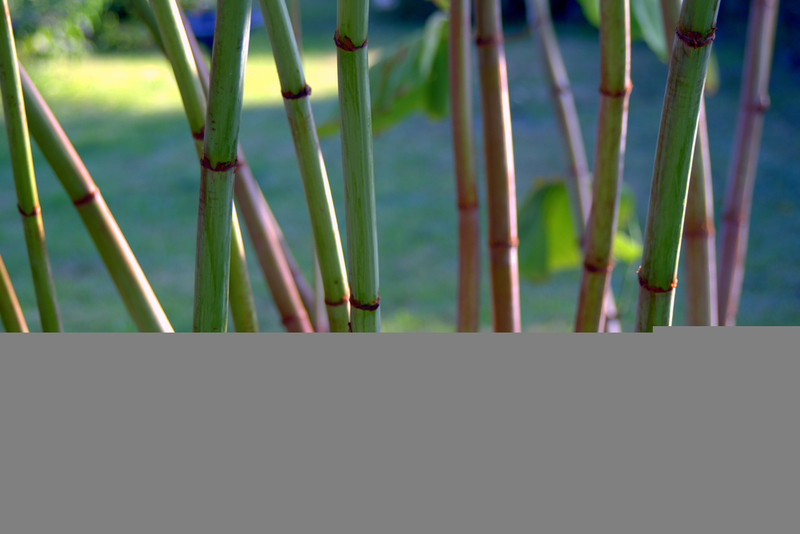 Over the years we have gained serious experience in Japanese knotweed treatment in Manchester. We know when plants are dormant and when they are completely eradicated. For more information about how we can help you and prevent a serious infestation, please reach out to us today.